You remember not so far back when I introduced you to my boot ornament brainwave. Yes, over here. That’s correct. Well, I was out on a leisurely autumn walk the other day. It’s so pretty out right now with the painted leaves a’ falling and the sweet breeze a’ blowing. The temperature is near to perfection. This weather brings out the kid in me. It makes things look pretty and shiny. Everything’s a treasure I want to collect and keep. You know. Like leaves and rocks and seed pods and things. I could not help bending at the knee to grasp the fallen sticks and twigs I came across.I was of course thinking of making more boots as before but then it hit me. 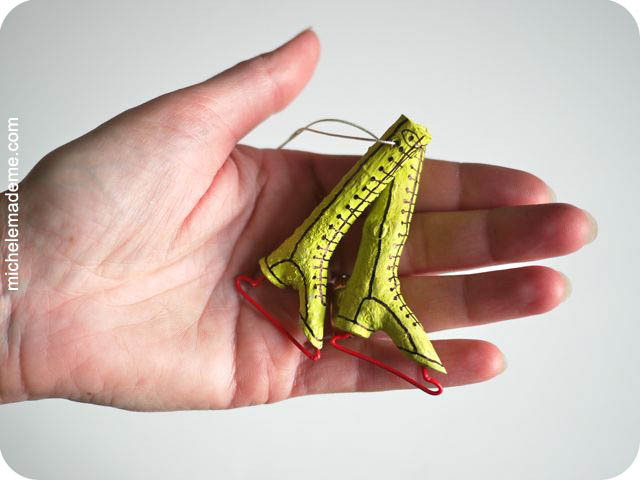 Why not make some lovely twiggy skates too? “Why not?” I said to myself. So that’s just what I did, man. Want to see how? Well come on already. Let’s do this thing! You start by making the boots, same as before. Do you recall how I did that? Here’s a refresher, just in case. For pairs of skates, try finding twigs that are close to the same size. Apply a coat of paint if desired. 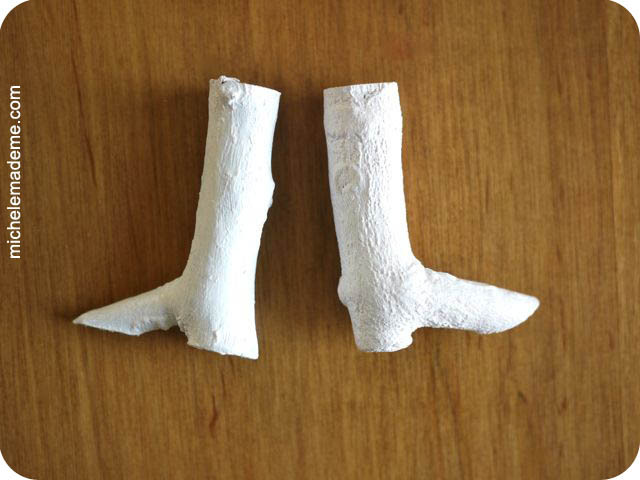 Then all you do is drill one hole in the heel, one hole in the toe, and one at the top to accomodate a hanger. 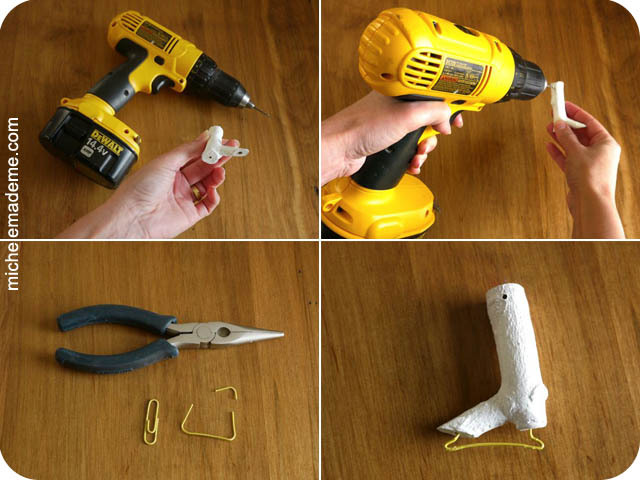 You then take a paper clip, unfold it, and trim it to the size of your boot. 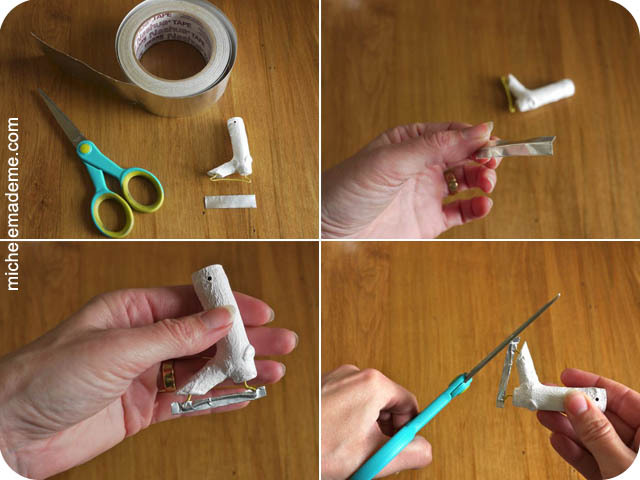 Shape the paper clip into a skate blade with needlenose pliers. Stick that paper clip into the holes. And BAM! Skates! Now if you want, you could add a fancier blade to your skates. To do that, take a small piece of metallic duct tape, fold it in half (before removing the protective backing), unfold it, remove the backing, and stick it across the paper clip. Finally, trim both ends with a pair of scissors to resemble skate blades. Nifty, eh? Look at the teeny skates… So cute. 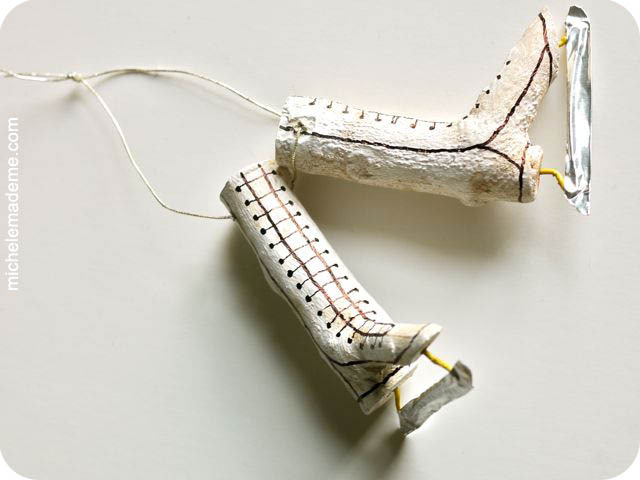 Now all you have to do is add a hanger and go to town decorating them. I kept mine real simple. I just brushed on a coat of colourful paint and added some lines and laces with my sweet Sharpie. 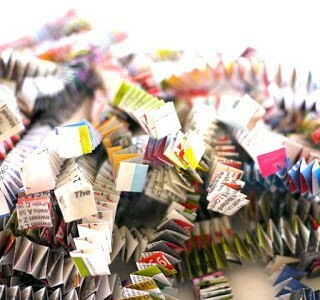 But you could make yours multi-coloured, bedazzled, zentangled little works of art! 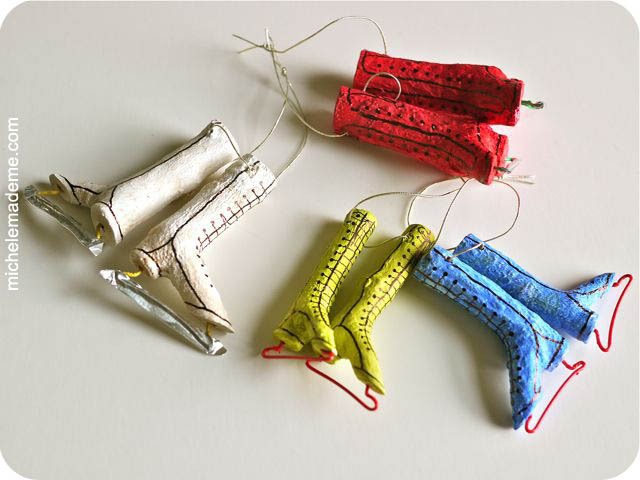 Go ahead and have fun making yourself some twiggy Christmas skates! You might have noticed this is the beginning of a brand new series. Remember last year’s Situation Christmas Ornament-ation Series (Series #3)? I had so much fun with it, I decided to do another ornament series again this year. Thusly, I’ll be back soon with more ornament action… See you then! Love your twiggy skates! They are awesome! Looking forward to more ornament fun!! Fantastic! I like it very much! Michele, I cannot tell you how much I love your skates!I am in love!! 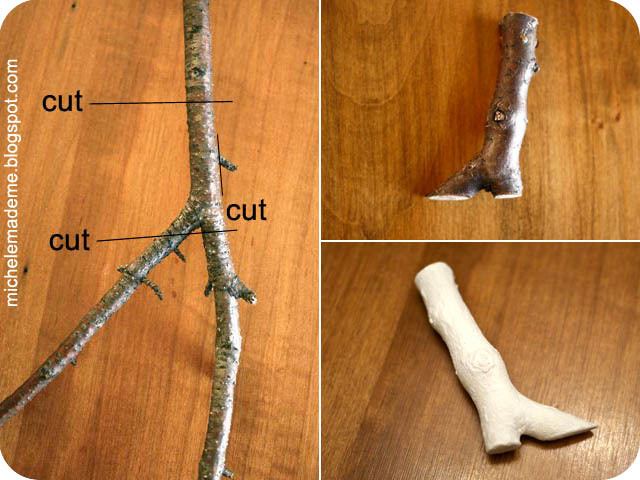 I've already pinned them but I will have to find twigs and make some myself! Are you kidding me?! Those are absolutely genius!! I love these!!! They are just adorable!!!! I love them as skates, especially the traditional white pair, that's my favorite. You've done it again, Michele! I am always amazed at how you see new things in ordinary objects. 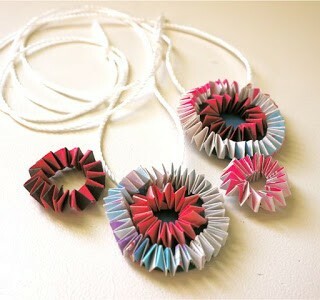 These are so cute and I love what they're made out of! These are really sweet. 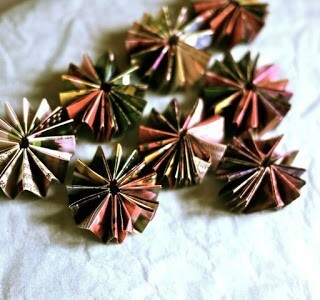 I hope to try to make some soon! Making a bunch of tree ornaments this weekend, and then hopefully on to the skates. Thanks for sharing! Absolutely brilliant as usual! The metal tape blade is great! I love it! Amazing, Michele! I love how your mind works 🙂 These are so cute. Okay, the boots were fantastic. But these, THESE are something way beyond special. I'm gonna have to go out on a limb (hee, totally did not plan that) and say this is my favorite thing of yours EVER. Oh my goodness – these are amazing! You must have a good eye for things to have spotted the skate shape in the twigs! Genius! You're just too clever Michele! These are adorable!! 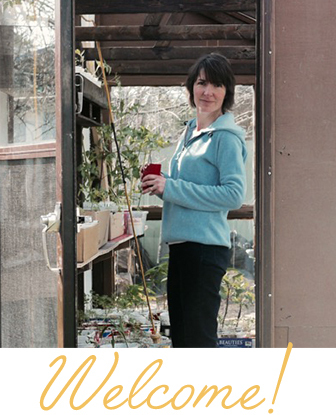 I love your blog Michelle its always so much fun and innovative! Another fab idea these……..just priceless. I SO enjoyed all the denim ideas too,inspirational! Very clever idea !! I love it ! Wow, these are amazing! I've never seen anything like them. SO unique! What a great idea! 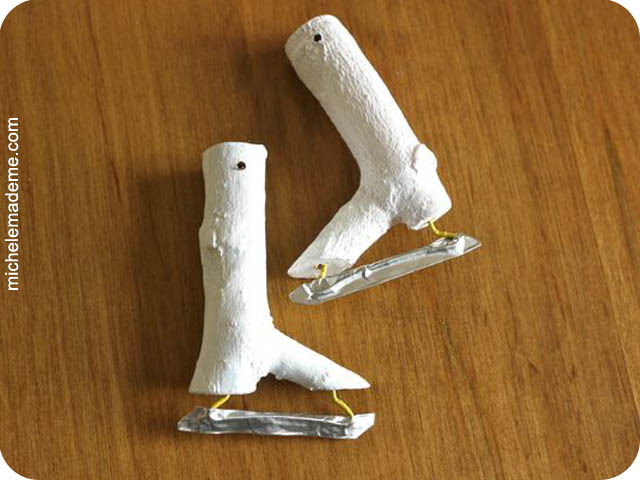 These skates are truly whimsical… I'm going out to look for twigs and branches tomorrow morning. 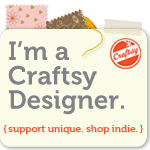 I've been searching all over the internet looking for cool handmade items of good taste. I almost gave up and something linked me over to your page and I am overjoyed! Not only do you have good taste, but you have lots of fun activities for me to try :)! I've been scrolling through you projects today and thoroughly enjoying them and thinking how clever you are, and then I came to this one… Just can't not comment about how incredible I think they are. Thanks for sharing them. I made a few pairs and love them! Brilliant idea and thank you for sharing the tut. Had to blog them – just so gorgeous! So, so, cute! I'm featuring this in an ornament round-up at The Crafty Crow soon! 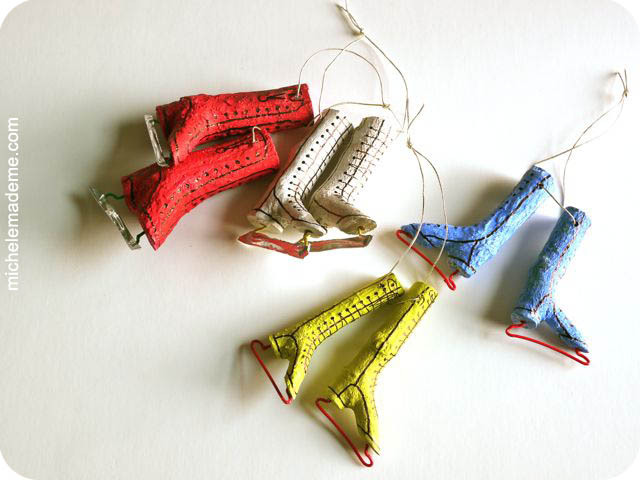 we made six pairs–white, red, sky blue, mint green–they are adorable! directions were simple and easy to follow..they ended up a bit like something from an edward gorey book. Stopping in to pin, I love these. TDC… too darn cute. Love the skates very cute. Would be nice to put on a gift!